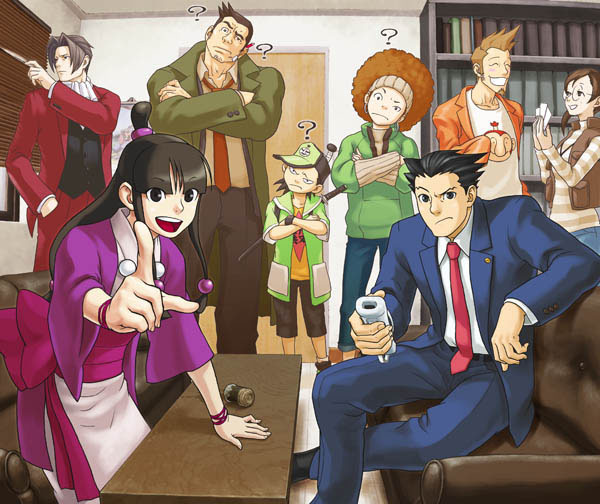 Capcom has announced it’s hosting an Ace Attorney panel at Tokyo Game Show this year. Ace Attorney series producer Motohide Eshiro and game designer Shinsuke Kodama will be speaking during the panel. You can watch the panel on September 22, 2018 4pm JST (3am ET / 12am PT / 8am BST). There’s a possibility the rumored Ace Attorney Collection will be announced for Nintendo Switch during this panel, so we’ll wait and see what happens.